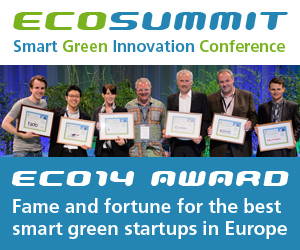 Ecosummit TV: Jan Marckhoff pitches BEN Energy at ECO14 Berlin. The smart green startup enables customer intelligence and engagement for utilities and competes with Opower and Tendril. Being the market leader in Switzerland, BEN Energy recently entered the German market and already won a large customer and a powerful distribution partner. The founders successfully bootstrapped their spin-off from ETH Zurich to €1M annual revenues and are currently raising their first financing round. 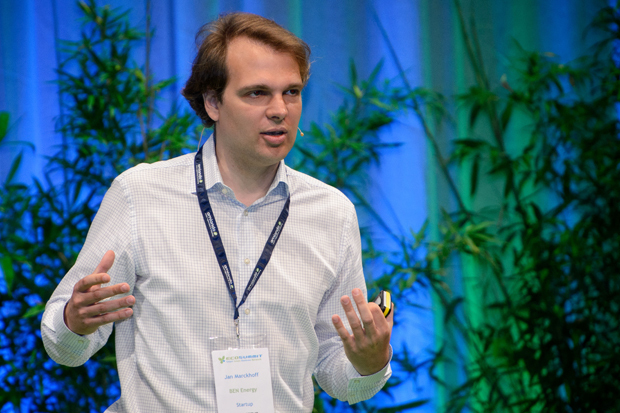 Jan will pitch again at ECO15 Berlin to change the way people experience energy. 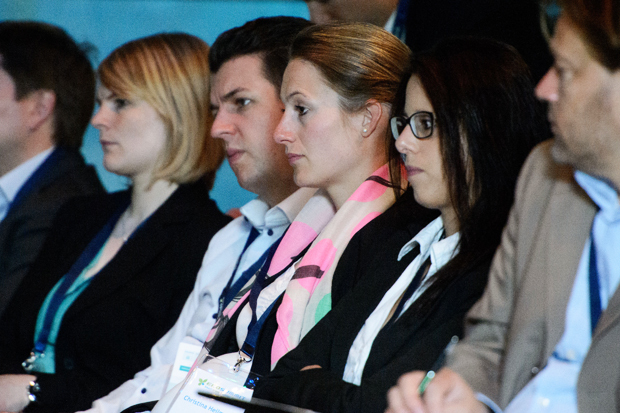 The ECO14 Berlin presentation slides of Jan are available as PDF.